The main reason of the decline of the population in Centralia is because of the Centralia mine fire. Since 1962, the mine fire has been burning beneath the borough. 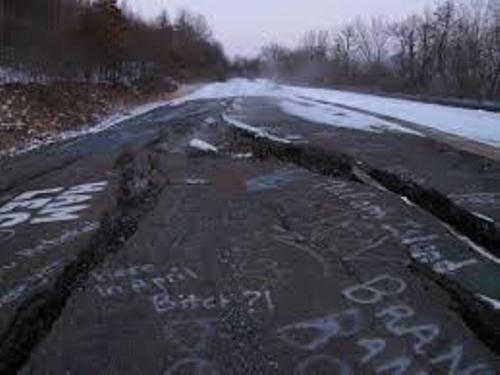 In Pennsylvania, Centralia is considered as the municipality with least population. It is included in the metropolitan area of Bloomsburg-Berwick. Conyngham Township is located around Centralia. 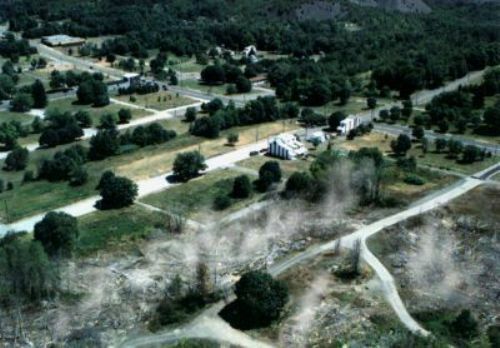 In 1992, the Commonwealth of Centralia was used as the eminent domain for all properties in Centralia. In 2002, Postal Service revoked the ZIP code in Centralia. 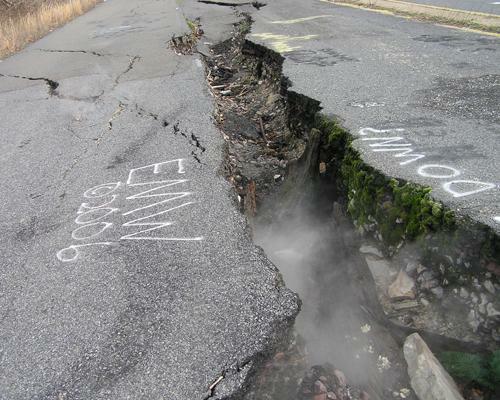 On 29 October 2013, there was an agreement between the remaining residents of Centralia and the local and state officials of Centralia. After the rights of the properties of the remaining residents were included in the eminent domain, they could live there. In 1856, the first two mines were opened in Centralia. Both were the Locust Run Mine and Coal Ridge Mine. There were several other mines opened in Centralia. In 1860, there was Hazeldell Colliery Mine. In 1862, Centralia Mine was opened. In 1863, the people spotted the Continental Mine. In 1866, Centralia received the status as a borough. The founder of the town was Alexander Rae. On 17 October 1868, he was murdered when he had a trip between Centralia and Mount Carmel by the members of Molly Maguires. Get facts about Castleton here. During the pinnacle days, there were 27 saloons, a bank, two theaters, five hotels, 7 churches, 14 general and grocery stones and a post office located in Centralia. Centralia was abandoned completely by the people after there was a fire beneath the mine of the town in 1962. Get facts about Camden Town here. There were 8 remaining residents who settled the lawsuit on 31 October 2013. They earned $349,500 as part of the settlement. The 20-year legal battle finally was over. The residents got the permission to stay in the house in Centralia as long as they live. Do you have any opinion on facts about Centralia Pennsylvania?